As the longest-running and one of the most expensive wars in U.S. history winds down, just where did the money go? Time: Thursday September 24th, 2015, 6pm. As the longest-running and one of the most expensive wars in U.S. history winds down, just where did the money go? 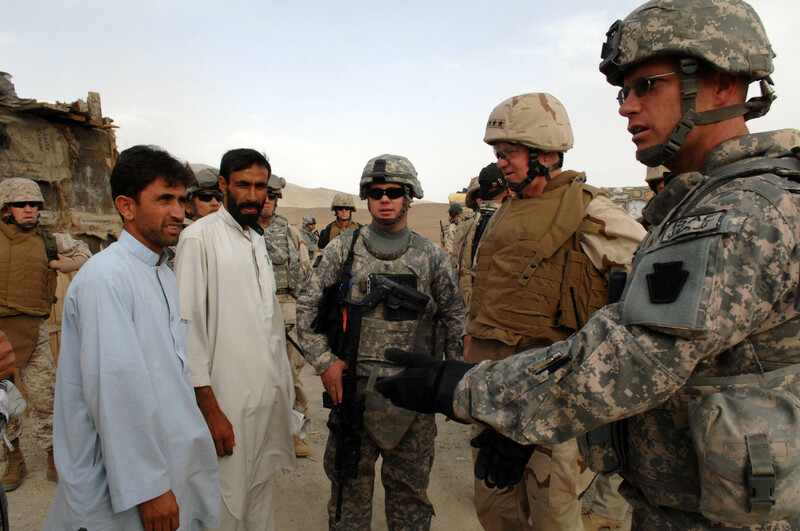 PS21 is delighted to present a discussion with the man looking into that very question, Special Inspector General for Afghanistan Reconstruction John F. Sopko. After a successful PS21 event in DC this July, the Special Inspector General will be speaking in London at a PS21 event hosted by the UK Cabinet Office. What went right, what went wrong and what are the lessons for both the US and UK? You can find our report from the Washington DC discussion with SIGAR here.